Clean title & carfax. You can chat with our specialist. Cash Only! 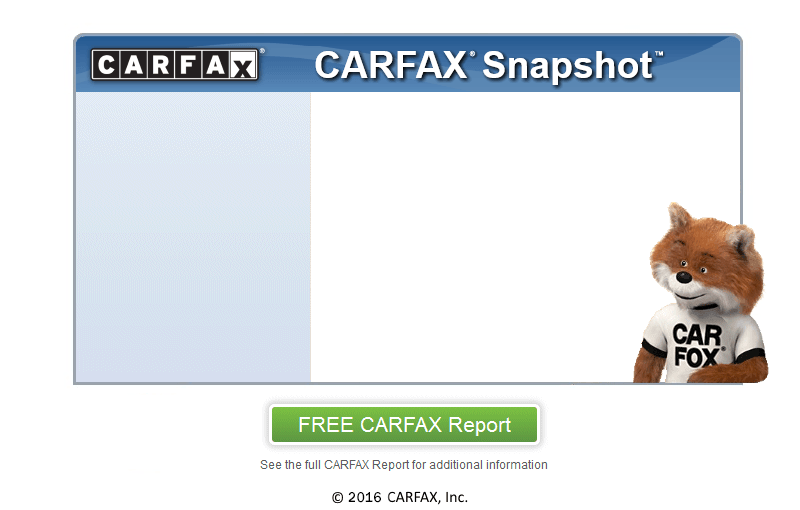 Carfax certified dealer, click on free Carfax report. Bumper to Bumper Extended Warranties are available at a minimal cost.